Papermarc is a Melbourne boutique paper retailer who specialise in invitations, personal stationery and cards for all occasions such as weddings, birthdays, engagements, christenings, birth announcements, corporate functions, parties, anniversaries, bar mitzvahs/bat mitzvahs, baby showers, kitchen teas, hens nights, bereavements, rsvp acceptance cards, save the day cards, gift registry cards, wishing well cards, bonbonniere tags, order of service cards - cover - booklets, menus, placecards, table cards, entrance boards, wine labels, thank you cards and anything else you may require. You can purchase invitation samples or visit us instore to physically see and feel our workmanship. If you would like to place an order for custom designed invites, please contact us to have a quote written up with your specifications. Our in house graphic designers, design wedding invitations and event invitations each with their own unique design style. 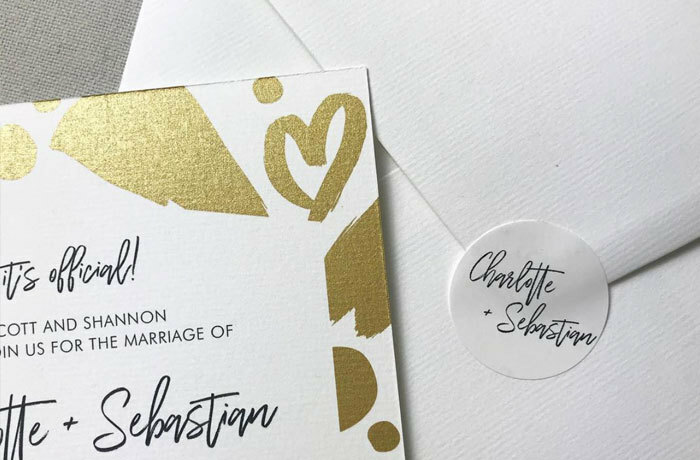 Our designers take inspirations from all aspects of life, some of our wedding invitations focus on typography based designs, graphic patterns, hand lettering, beautiful floral watercolour illustrations or hand drawn illustrations. 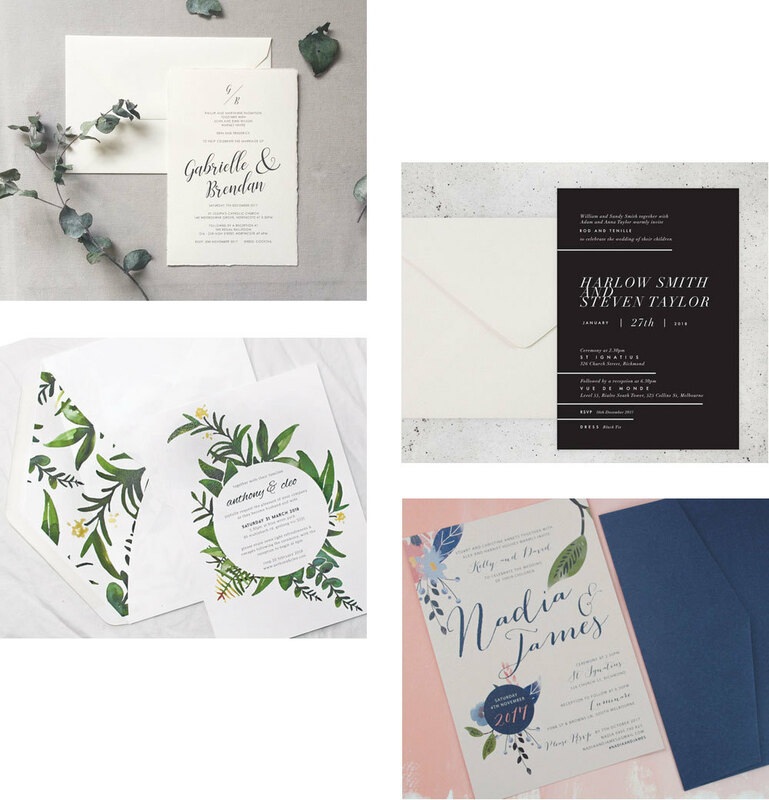 Browse through our wedding invitations gallery and you’ll be sure to find a design style to suit you. Browse our extensive range of fine papers, cards and envelopes. Japanese, metallic, transparent, smooth matte, pre-printed designs, flocked, foiled, sheer, pre-cut cards, paper, card stocks and envelopes. If you cannot find what you are after please contact us as we stock over 700 papers and 300 envelopes. We can try and track down that elusive paper stock if you are having difficulty locating it. 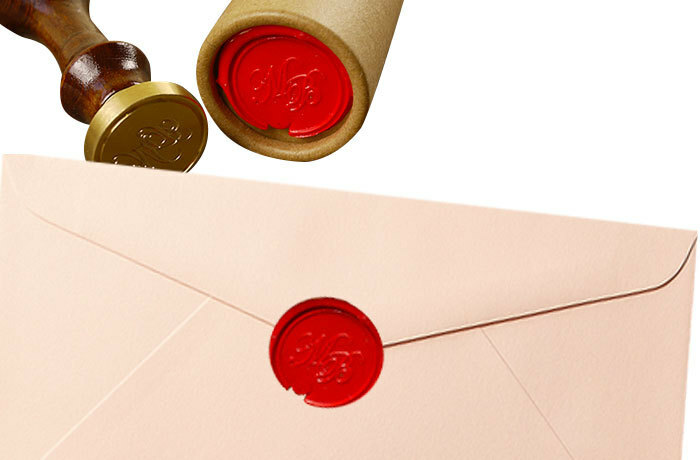 Work with our designers or provide your own artwork and have custom made and designed wax seals to embellish your papers, cards, envelopes and invitations. 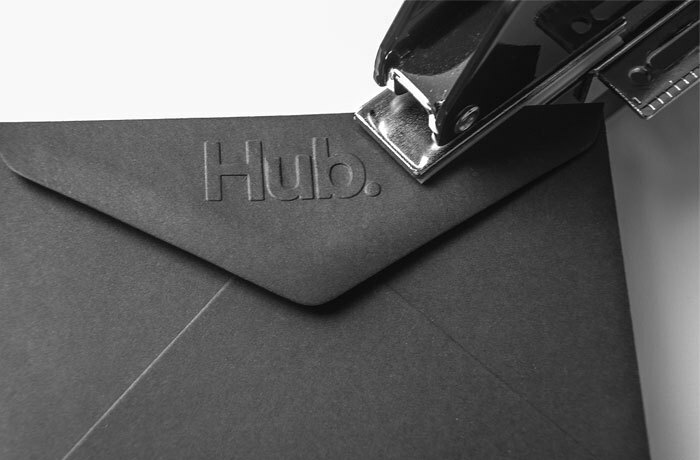 This will give your stationery a special, personal touch. Flexi wax sticks and other related accessories can also be purchased. Work with our designers or provide your own artwork to have custom made and designed paper embossers created to embellish your papers, cards, envelopes and invitations to give your stationery a special, personal touch.